We are going to give it a try tonight - we will have telescopes set up at 7:30. See you there. 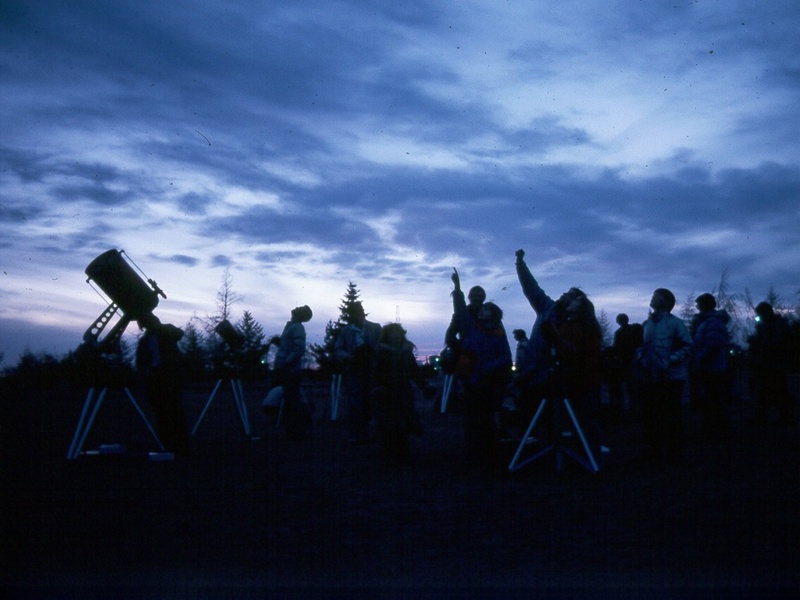 Weather permitting, members of the Mississauga Centre of the Royal Astronomical Society of Canada will be setting up telescopes to show members of the public spectacular views of the Universe.